With years of knowledge, skills, experience and a great rating from the BBB, you can be sure to get the most efficient and reliable pool service in Bedford, TX. At Sun Valley Pool Service all of our pool technicians are fully trained and certified to work on pools in Texas. New Customers Get 3rd Month Free! When you have an established, working relationship with your Bedford pool service technician, you will have someone to call upon any time something goes wrong. 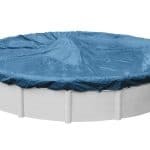 You won’t have to waste a lot of time explaining your situation because you will be talking with someone who is very familiar with your pool setup. You may think it can be expensive to hire a weekly pool service company. You can actually save money in the long run by having your pool attended to professionally. 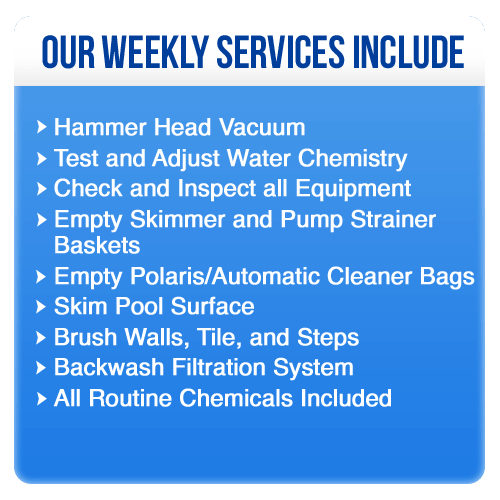 Sun Valley Pool Service is a well-established company that can take care of your pool efficiently and economically due to being able to purchase chemicals and parts in bulk, as well as hiring only truly proficient pool technicians who can get the job done quickly, easily and honestly. 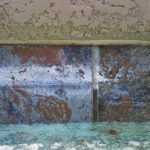 By having your pool inspected and maintained on a regular basis by a skilled Bedford pool service professional you will protect the investment you have in your home and in your pool. 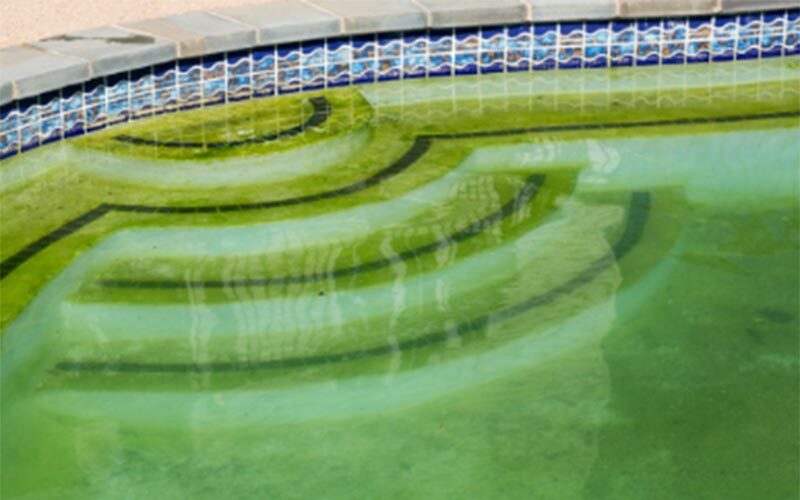 If one thing goes wrong with your pool, such as a pump malfunction, it can make things worse in a hurry. You will have a gunky pool, a non-functioning pump, and possibly a destroyed filter. 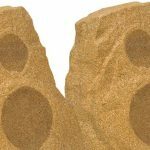 Sun Valley Pool Service can find your problem easily and recommend the most cost effective pool repair solution to get your swimming pool back in top shape. By having your pool serviced by seasoned professionals, you can save a lot of money on repairs and intervention in the long run.